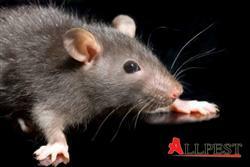 A qualified Allpest technician will bait inside the roof void using rodent bait inside cardboard stations, bait is to be securely wired into stations. Bait will be used internally as necessary using rodent bait in lockable stations. Up to 7 lockable stations include, any additional stations will be invoiced at $10 per station.